A lot of the e-mail I receive deal with my relationship to a given person. Here’s a listing that should answer most of these questions. Relatives known to be alive are not shown. 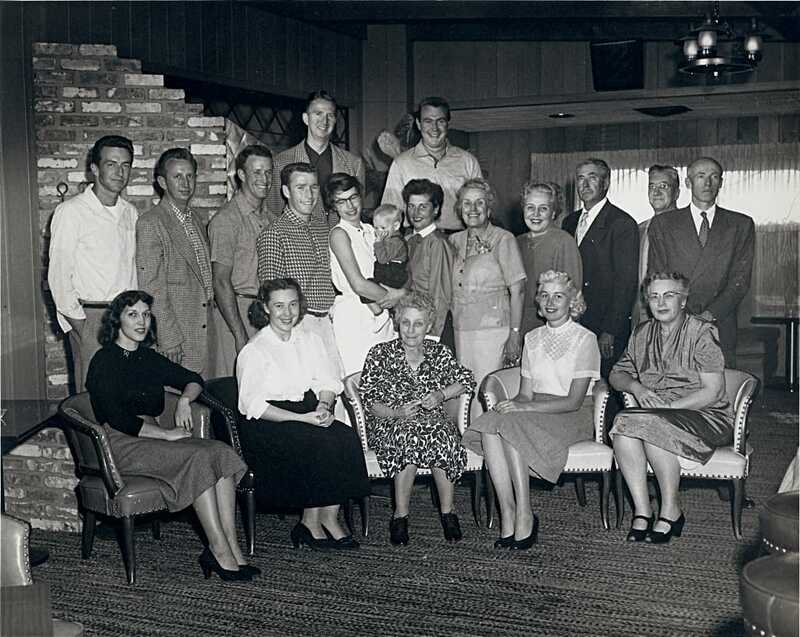 Top row: Doug Miller, Ed Martindale, Jr.
Heinbaugh, Christine Louise, 6 Feb 1965, Washington, D.C.
Heinbaugh, Mary Patricia, 17 Jun 1957, Washington, D.C.
Muecke, James Rudy, 17 Mar 1823, Lititz, Lancaster Co., Pa.
Blickenstaff, Christina, 27 May 1791, Bedford Co, PA ? Mickey, Charles Henry, 18 Apr 1864, Pa.
Mickey, Edward Winder, 11 May 1868, Pa.
Mickey, George W, 4 Apr 1857, Pa.
Mickey, John, 8 Nov 1861, Pa.
Mickey, Mary M, 1853, Pa.
Blickensdoerfer, Hans Jakob, 1694, Switzerland? Romig, Philip Balthasar, 1695, Ruhestein, Wuett.